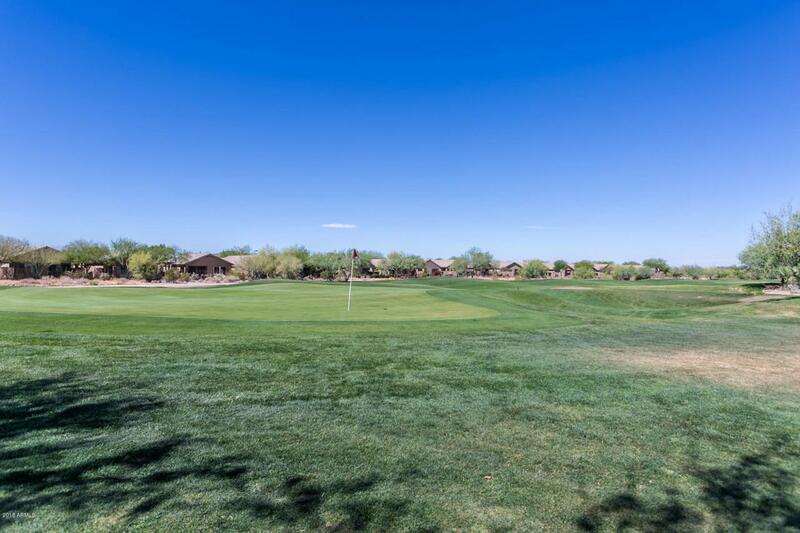 3 bedroom, den, 3 bath house including guest casita on golf course lot with mountain views in Anthem Country Club! 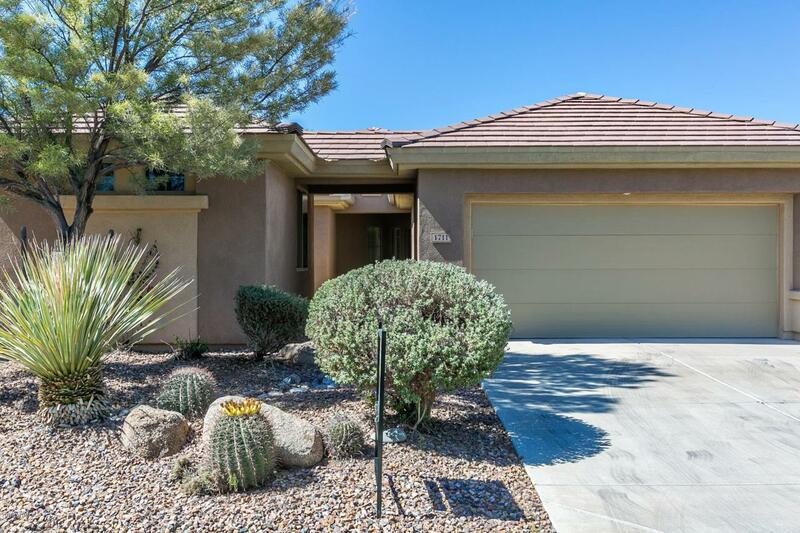 This green-side location is perfect for this lovely home with a separate, one bedroom guest casita including a full bath, which is ideal for house guests, multi-generational living, workout room, art studio or separate office. Updated with neutral interior paint, extensive floor tile in all the right places, upgraded carpet and plantation shutters throughout. 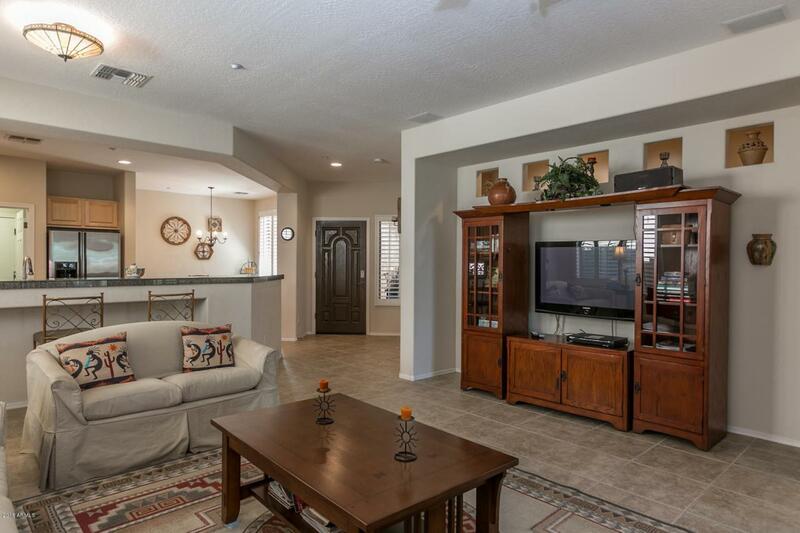 Kitchen features granite counters, stainless appliances with a gas range and raised panel cabinets with crown molding. 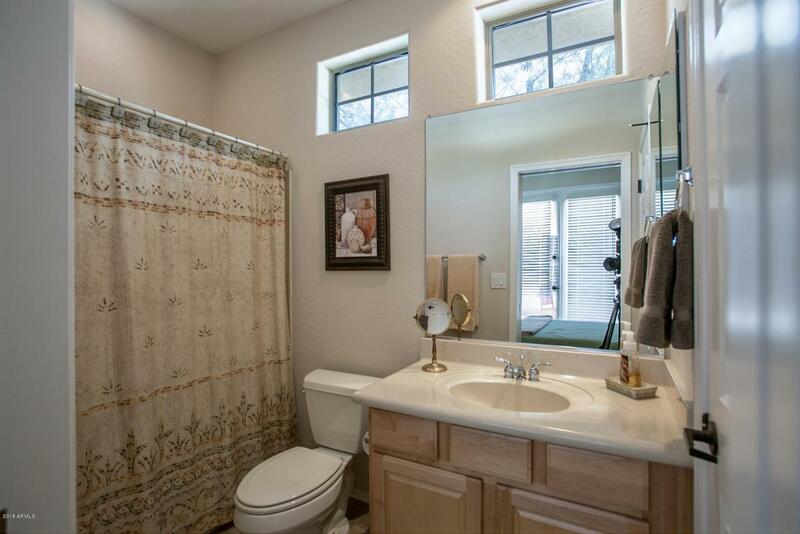 Master bath is complete with tile upgrades, dual sinks, separate shower and tub plus walk-in closet. This home has been used gently as a vacation home over the years.